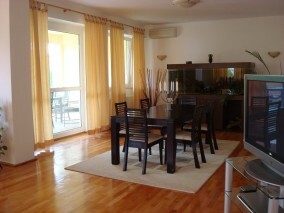 This villa is part of a quiet, beautiful compound with swimming pool, playground, tennis court and a lot of green areas. 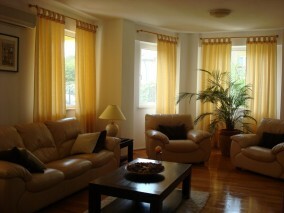 The villa is divided inȘ 4 bedrooms, large and bright living room, furnished kitchen, 3 bathrooms, balcony and terrace. 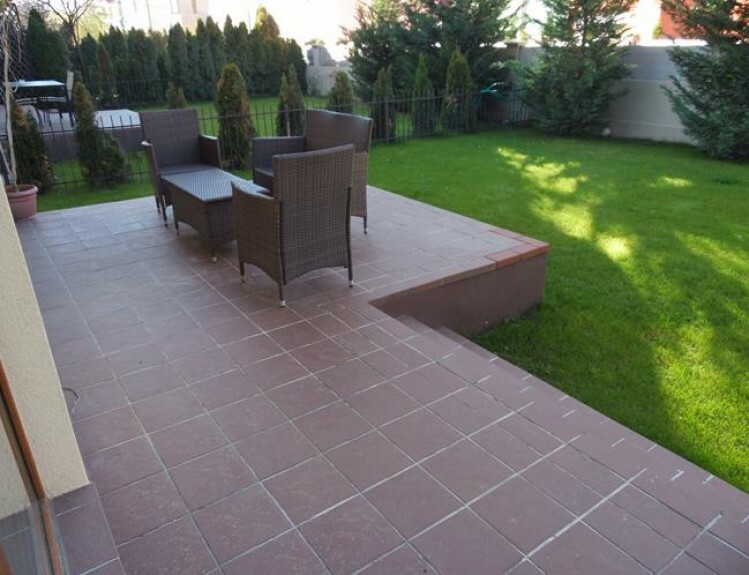 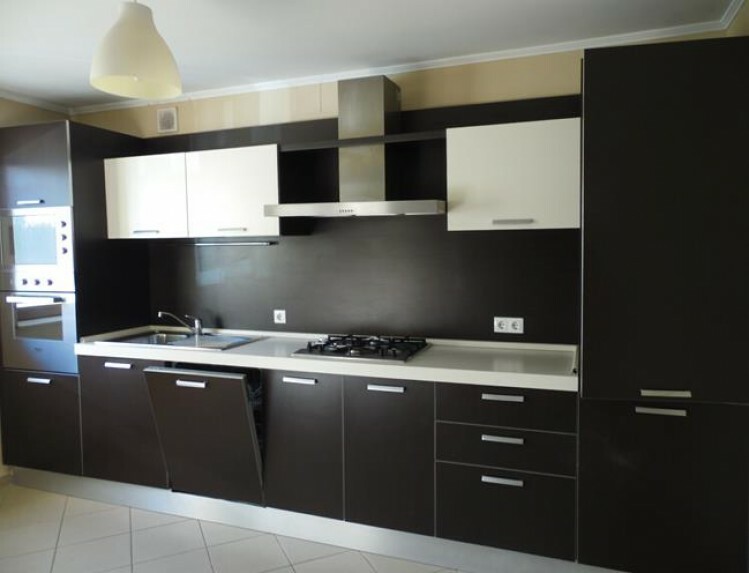 Villa located in Iancu Nicolae area, close to the international schools area from Iancu Nicolae and Pipera and at only 7 minutes drive from Baneasa commercial area. 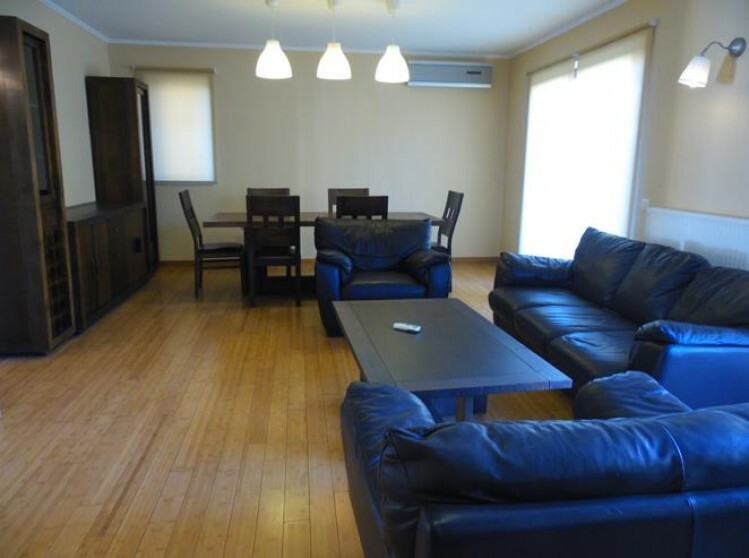 The villa is located in a gated community.